Is your Trustworthy Kitchen Aid Refrigerator just not getting cold anymore? Are the temperature lights flickering on and off? Are you hearing a high pitched beeping noise? Or a really loud fan? Whatever your problem might be, don't worry! You own a performance piece of refrigeration, and we're Experts in Repairing all Makes and Models of Kitchen Aid Refrigerators, Ice Makers, Wine Coolers, and more. Give us a call today to schedule a service call, we would love to help you find a repair solution for your Kitchen Aid Appliance! 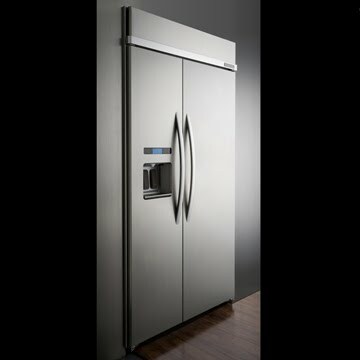 We're Appliance Angels Appliance Repair Service of Palm Desert, CA. We've been Repairing Kitchen Aid for over 30 years now.